March 14th, Dublin, Ireland: KantanMT has announced that it is to release the world’s first Neural Machine Translation (NMT) engine for the language combinations of English<=>Irish (Gaeilge) and Irish<=>English. The company has chosen St Patrick’s day March 17th – the national feast day of Ireland – to make the launch. The advanced NMT engines can be used for translating Irish government legislative texts. This move by KantanMT brings together the complex grammatical structure of an ancient language and the technology of the ultra-modern Artificial Intelligence KantanMT platform. The engines have been built using the latest AI and neural technologies, which have been proven to deliver higher translation fluency and contextual accuracy. In a recent study carried out by KantanMT, in co-operation with a leading global e-commerce company, it was clearly demonstrated that KantanMT’s neural technology produced a notably higher translation quality output than traditional approaches. 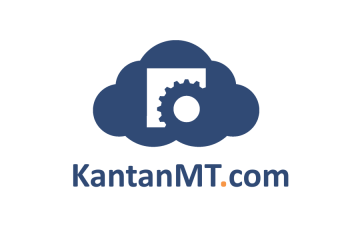 KantanMT engines outperformed other MT engines in terms of Fluency by 9 percentage points (which is statistically significant), and 11 percentage points in terms of Adequacy. 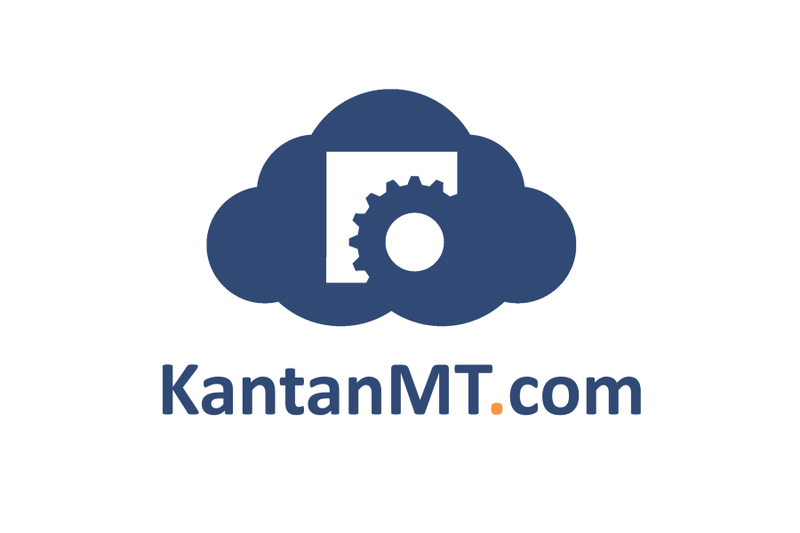 “We decided to use AI and Deep-learning to build the Irish MT engine because our KantanMT approach has proven to be contextually more accurate, faster and offer the best all-round quality and decoding speeds for our clients”, said Tony O’Dowd Chief Architect and CEO at KantanMT.com. “We are proud to make this modest contribution to Irish language users, and we hope it is only the first of many such combinations to come. 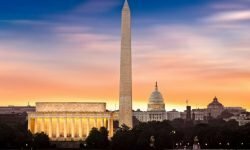 Tá súil agam go mbeidh siad sásta lenár gcuid oibre*,” O’Dowd added. Irish, or Gaeilge, is a member of the Celtic language family. The earliest Irish texts, using Ogham script, date as far back as the 3rd to the 6th century CE. After that, the Roman alphabet came in to use. The use of a Transformer Neural Network (TNN) to translate Irish is another step along that path of its linguistic development. The first written examples of the language date back to the 4th century AD. Experts agree that the language is currently undergoing a mini-revival. Many believe that the Irish language is now at its strongest point in 125 years when the first Gaeilge revival was launched focusing on literature and drama as a means of re-energising the language. 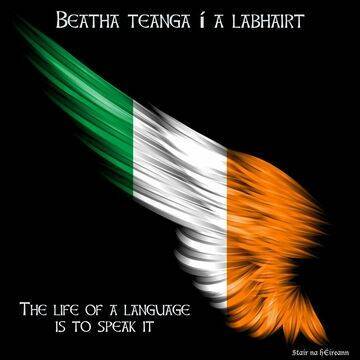 It is the official language of the Republic of Ireland, and so one of the official languages of the European Union. In 2018, €3.7 million was earmarked to be spent by the European Parliament on Irish translation and interpretation resources. Meanwhile, the Irish government has set a target of two million people with a working knowledge of Irish and 250,000 daily Irish speakers by 2030. *I hope they will be happy with our work.